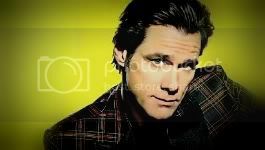 Jim Carrey Online • View topic - What song is stuck in your head? it's catchy and I can't get it out of my head.........ahhH!! It's actually a pretty funny song. I got to know it at watching Scrubs during a pretty sad scene there... I can sing along with this song already! Enjoy it have english sub. I Was A Teenage Anarchist by Against Me!